We raise the bar on our climate protection targets through expanded shipping and airline company agreements. CO2 emissions from ocean and air freight targeted for reduction by up to 23%. DB Schenker has signed climate protection agreements with a growing number of cargo companies, demonstrating along with shipping companies and airlines that sustainability is an important issue at the company. 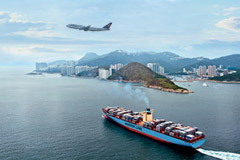 DB Schenker began signing strategic agreements to reduce CO2 emissions from ocean and air freight in early 2015, first with shipping companies and later with airlines as well. A growing number of shipping companies have committed to greatly reducing their carbon emissions by 2020 by investing in state-of-the-art fuel. So far the shipping companies Maersk, Hapag Lloyd, Hamburg Süd, Hanjin and Hyundai Merchant Marine have signed the agreement. Pollutants emitted for each container shipped on behalf of DB Schenker Logistics will drop 23% from 2014 levels by 2020 as a result of this commitment. 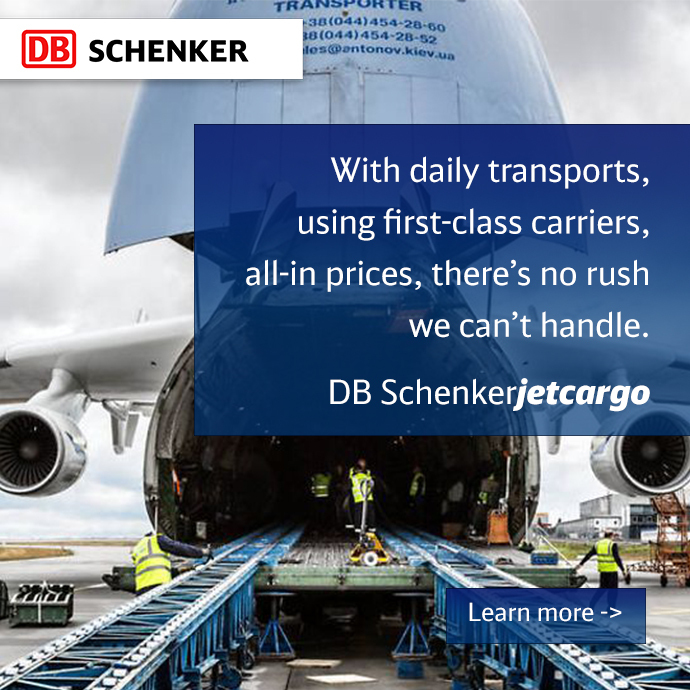 DB Schenker has signed agreements with the airlines British Airways, American Airlines and Lan Chile. These agreements have set a target of reducing CO2 by up to 10% per unit transported. DB Schenker plans to sign additional agreements with shipping companies and airlines by the end of the year.